How do you prepare for data migrations? What tools do you use for data loading? 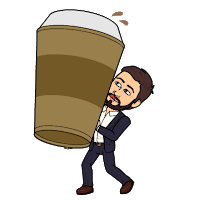 My preparation always starts with a lot of coffee followed by organization of all my data. Data can come in large quantities, so it’s important that you are familiar with the data and the tools you are using. I have made a list of tools that will help you through a migration or a simple data load. My advice is to find one tool and become comfortable with it. Before doing any migration or import, please follow the golden rule- Backup your data! 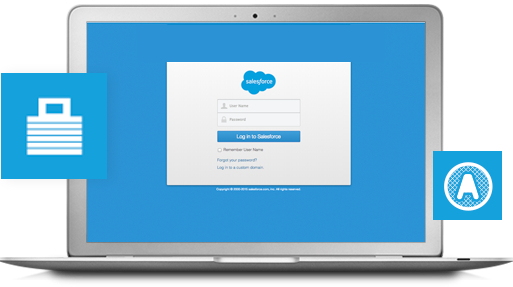 dataloader.io by Mulesoft is an amazing data loading tool that allows Salesforce users to import, export, and delete up to 10,000 records in Salesforce for free. This extremely user friendly tool works for the admin that has just a portion of data to migrate, as well as for the extreme, complex data migrations. Full transparency, now this is the only tool I use for migrations. 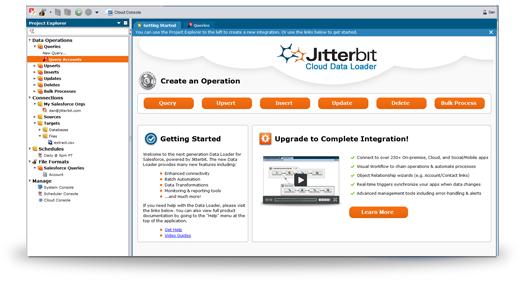 Jitterbit was recommended to me from a fellow developer at a local company. This tool is wizard-based, and easily used with click configuration. Like other tools, it is very easy to update, upsert, query, delete and bulk load. Also, extremely easy to automate and schedule operations. 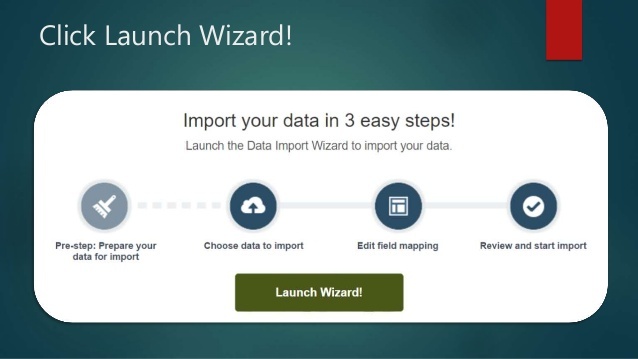 Data Import Wizard is the native tool used within Salesforce. For smaller migrations, this is an easy tool that doesn’t require you downloading any other tools. Most blogs that I have read say to migrate your data in smaller operations; which would make this tool the most valuable and easily available. 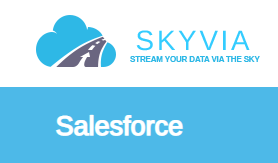 Skyvia is the tool I recommend for those who are migrating from another CRM. It is such a complex migration when you export from a CRM, and then export the data to an excel just to import into Salesforce. What I like about Skyvia is that you can use this tool to migrate from other CRM and Account platforms. Skyvia works to migrate data from Microsoft Dynamics CRM, SugarCRM, and Zoho CRM. Skyvia also works for Accounting platforms: Quickbooks and FreshBooks. Always remember – Backup your data before using any of these tools!